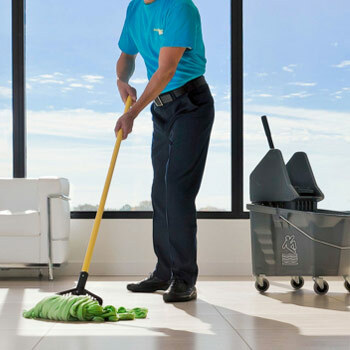 Searching for a Toronto professional cleaning service for your business? If so, then your search is over. Because you’ve found the company that can take care of all your commercial cleaning needs—From Bowmanville to Brantford. We’re Marathon Cleaning and we’ve been putting our professional polish to office cleaning since 1983. Over the past 23 years our family owned and run business has grown to serve customers throughout the Greater Toronto Area and beyond. And we’ve gained a reputation along the way for providing quality commercial cleaning and janitorial services to both multi and single tenant businesses. At Marathon we work in teams to ensure that you receive prompt, professional service on a regular basis. 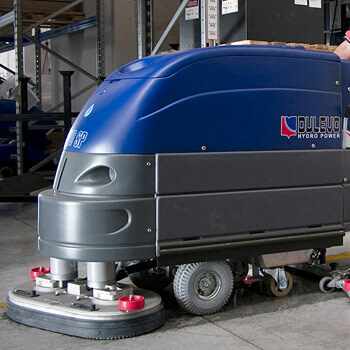 So whether you’re a health clinic or high tech firm, an auto dealer or an auditor, we are the cleaning business for you. But there’s more at stake here than just a sparkling office. This iframe contains the logic required to handle Ajax powered Gravity Forms. 🔒 Your information is secure and confidential. Did you know that professional commercial cleaning creates a healthier work environment for all employees? Yes, it’s true. Regular office cleaning helps to reduce the allergens that can cause illness, and that means healthier employees and a more productive workplace. Greater Toronto Area, North York, Willowdale, Thornhill, Richmond Hill, Vaughan, Woodbridge, Markham, Stouffville, Uxbridge, Aurora, King City, Newmarket, Bradford, Cookstown and surrounding areas. Why Wait? Contact Us For A Free Quote Today. 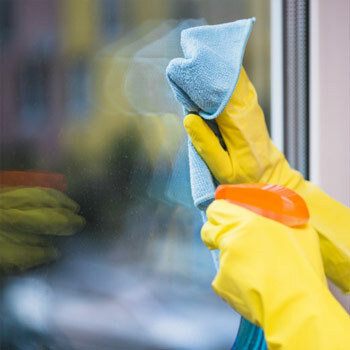 Looking for help cleaning your property? 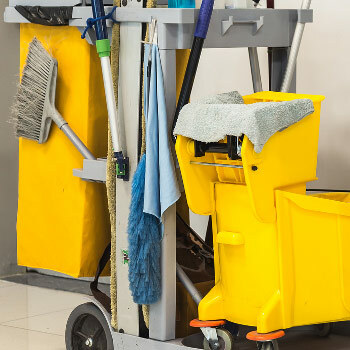 We can help advise on the best cleaning solutions for your business. Whether you are looking for some advice or a price, the team in our Toronto office will be happy to help.